Today the Senate passed a mammoth spending bill that will fund the federal government until September, and that locks in the Republicans’ sequestration victory. The Senate also debated the Democrats’ budget–the first they have proposed after four long years. We have written extensively about the Democrats’ budget proposal. It would increase taxes by $1.5 trillion, accelerate federal spending and add $7 trillion to the federal deficit. It is, in other words, utterly brain dead. The Heritage Foundation has analyzed the economic consequences of the Democrats’ plan. Heritage finds that it would damage private investment to the extent that real economic output would be retarded by $1.4 trillion, and an average of 853,000 jobs would be lost annually over the budget’s ten-year term. The average household’s income would fall by $1,512 annually. It also would explode the national debt to an even greater extent than the $7 trillion acknowledged by the Democrats. The Democrats’ calculations are static and do not take into account the depressive effects that would ensue if it were actually implemented. 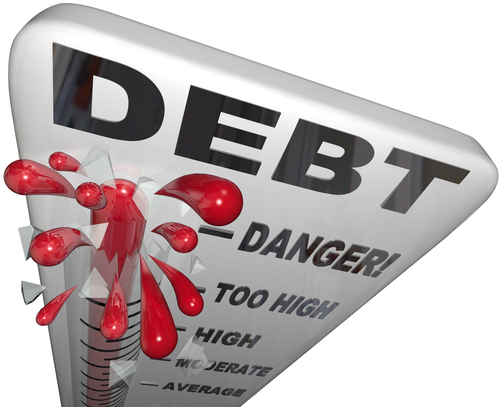 Dynamic modeling suggests that an additional $670 billion in debt would be rung up. Declining asset values and lower income (after-tax personal income would decline an average $180 billion annually) would leave households with an average $1.8 trillion less net wealth annually. The Republicans on the Senate Budget Committee have calculated the destructive effects of the Democrats’ budget on a state by state basis here. Heritage paints a grim picture, but the good news is that the Democrats’ budget has zero chance of becoming law. This is because Republicans control the House. Anyone who thinks there isn’t much difference between Republicans and Democrats needs to look more deeply into the fiscal proposals that the two parties have advanced.